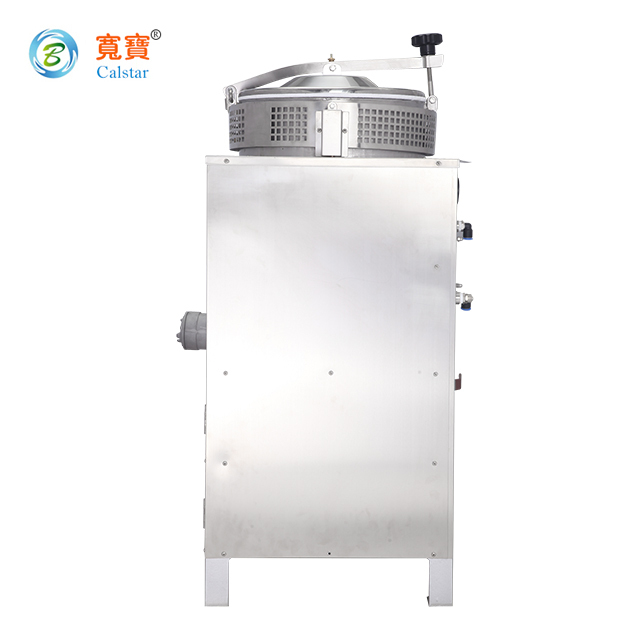 B40Ex, specially designed Alcohol extractor recovery unit for small amount of organic solvent recovery. 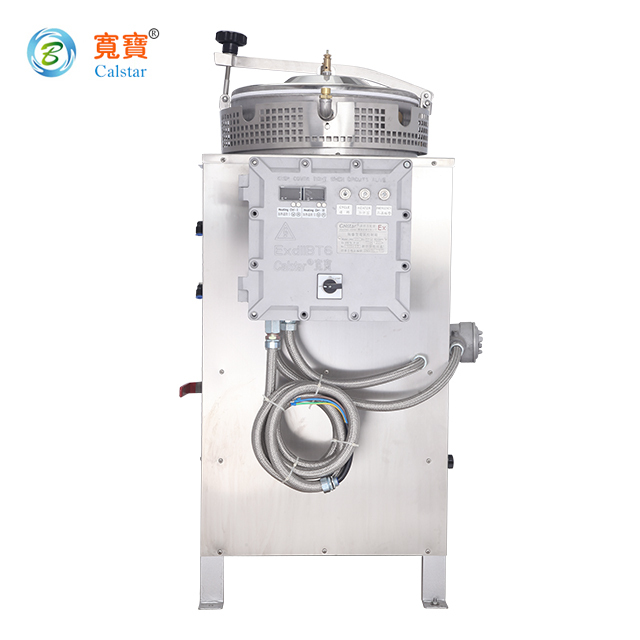 Double layers tank and water-cooled condensing system, safe structure are manufactured by Chinese explosion-proof standard (CNEX: Ex d IIB T2 Gb, certificate No. 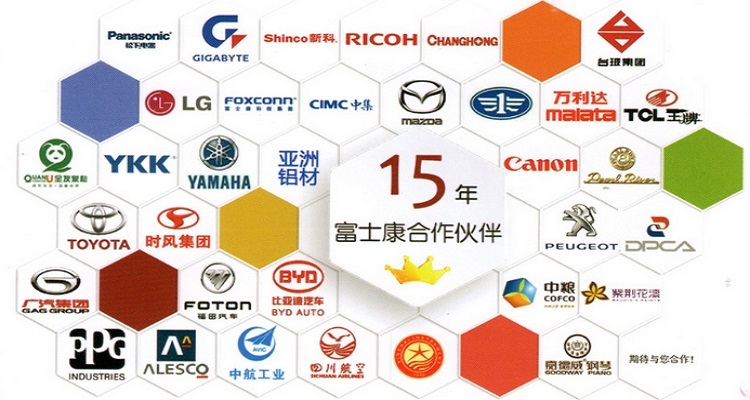 CNEx16.2113X) and European standard (ATEX). After distilling and cooling for proximate 3 hours, clean organic solvents will be ready for reuse. 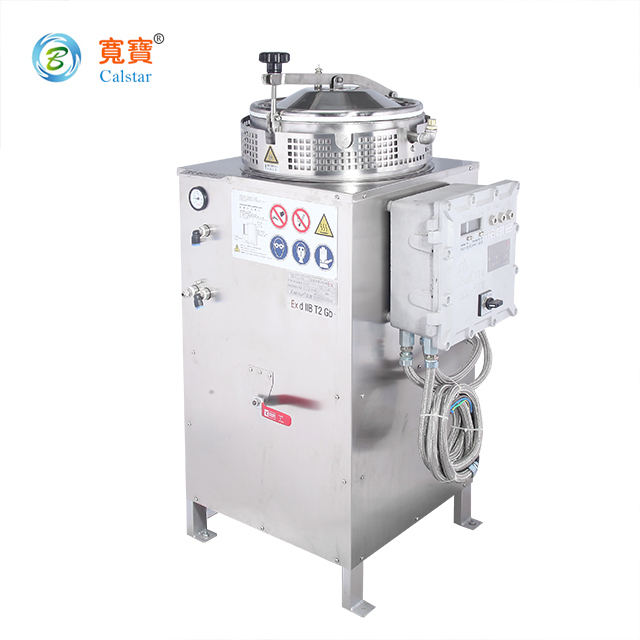 It is suitable for medium amount of organic solvent to recycle. 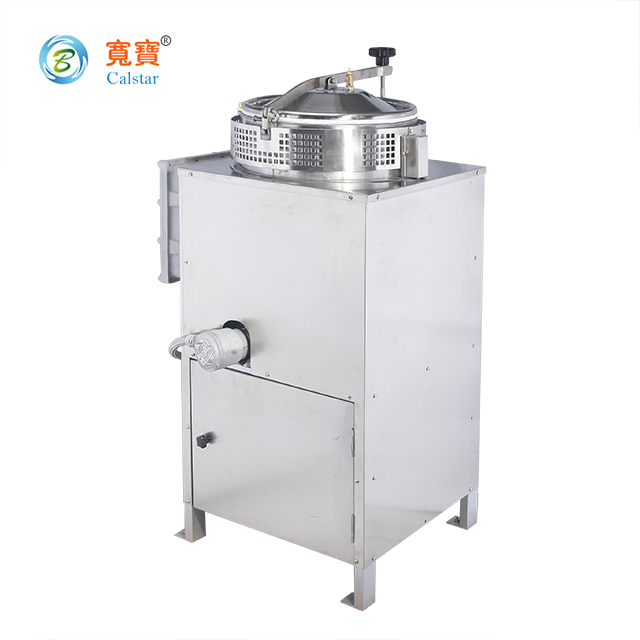 Looking for ideal Intelligent Waste Solvent Recycling Machine Manufacturer & supplier ? We have a wide selection at great prices to help you get creative. 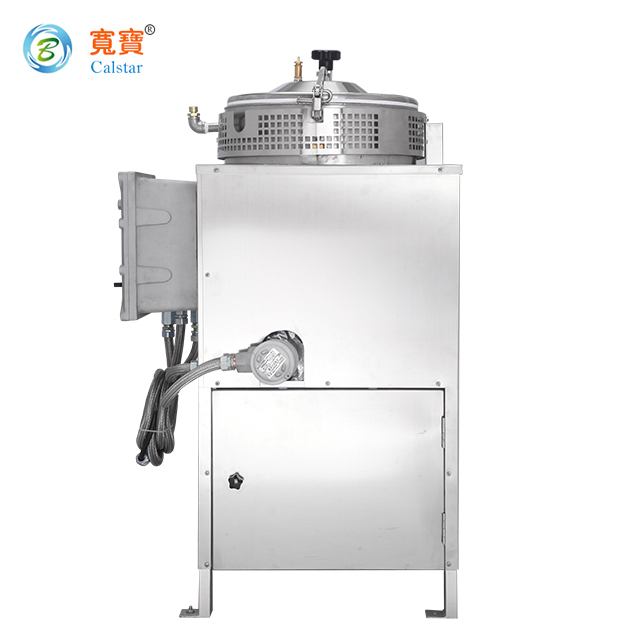 All the Intelligent Waste Solvent Recycling Unit are quality guaranteed. 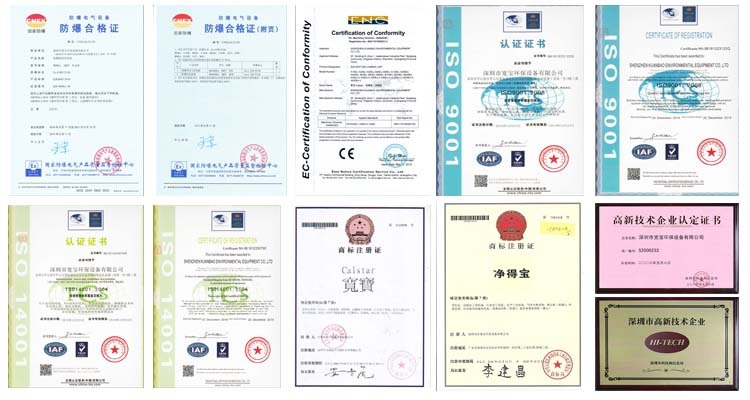 We are China Origin Factory of Intelligent Waste Solvent Recycling System. If you have any question, please feel free to contact us.